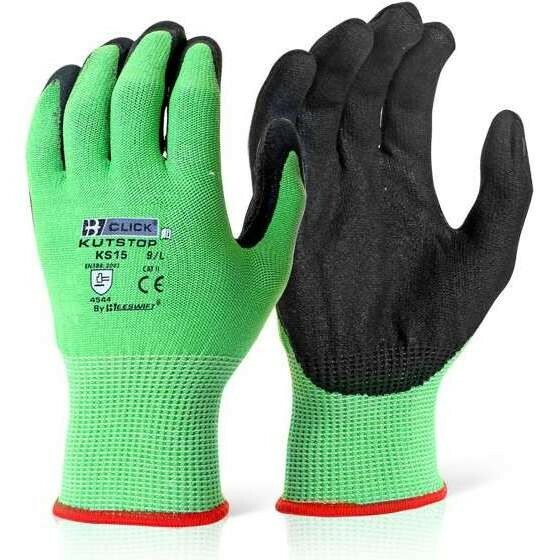 Cut resistant safety gloves are an essential part of your PPE if you require hand protection from cuts. 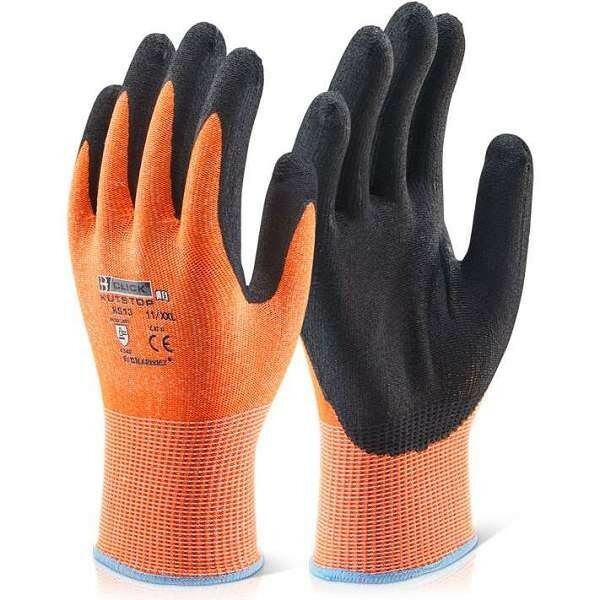 Cut resistant safety gloves are designed to protect your hands from cuts in hazardous environments, so you wont need to worry about damaging a finger. 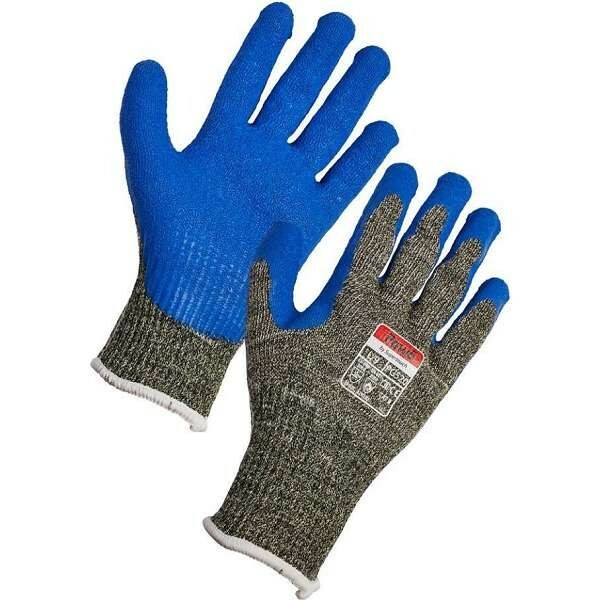 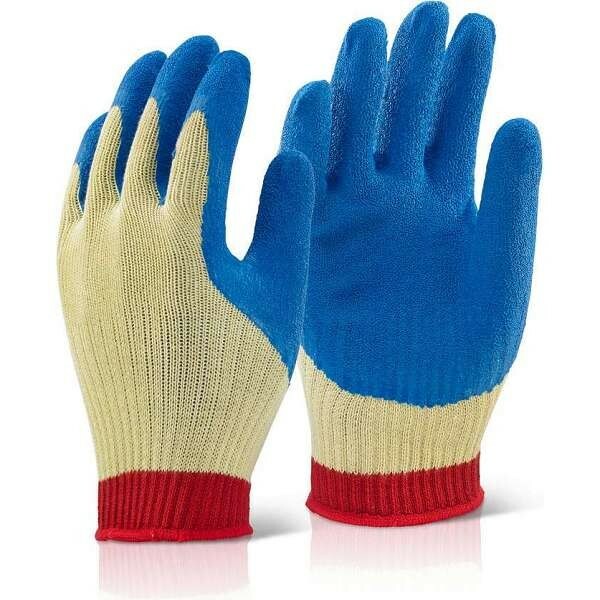 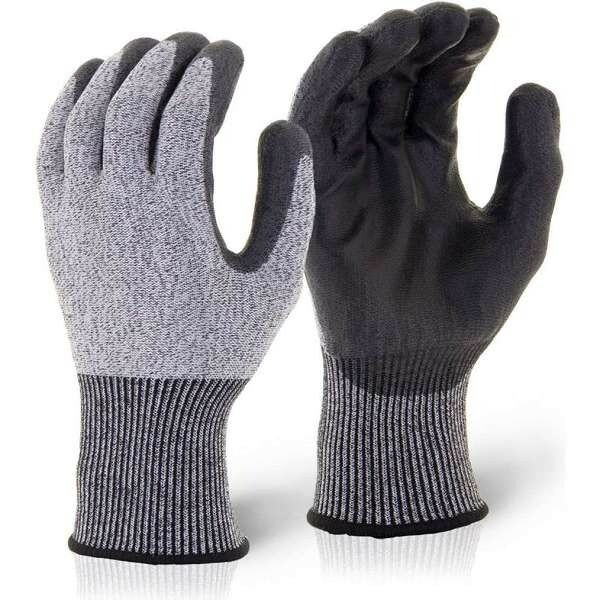 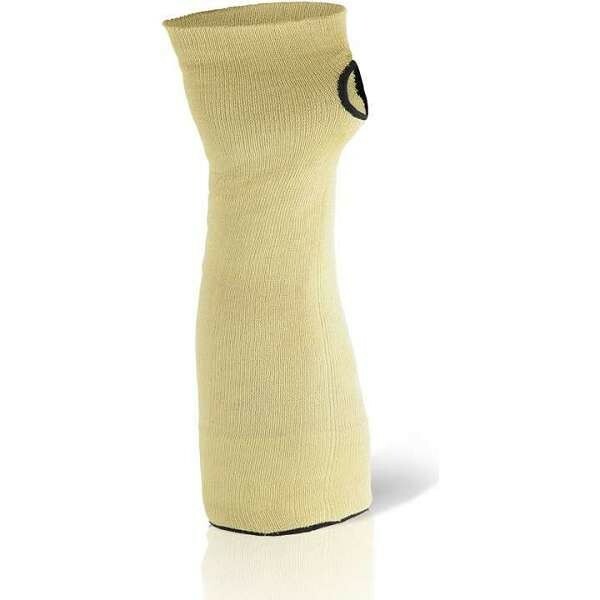 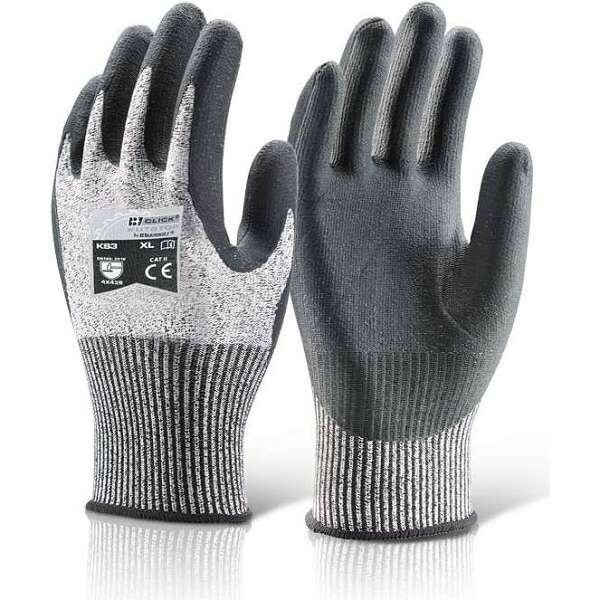 Cut resistant gloves at Work & Wear Direct conform to EN388 safety standards.